After accusing UBC Okanagan’s Associate Professor Peter Wylie of bullying and harassment, the UBC Faculty Association (UBCFA) will meet May 9 to discuss a “staff complaint” against him. According to UBCFA policy, an investigation may be the next step if the complaint remains unresolved. On March 19, Wylie circulated a 31-page document to more than 400 faculty accusing certain UBCFA staff officers of colluding with the university’s administration against faculty interests. The UBCFA — a member-funded non-profit society that represents faculty in labour relations to UBC — responded to Wylie’s report in an advisory to its more than 3,700 faculty members from both UBC campuses. 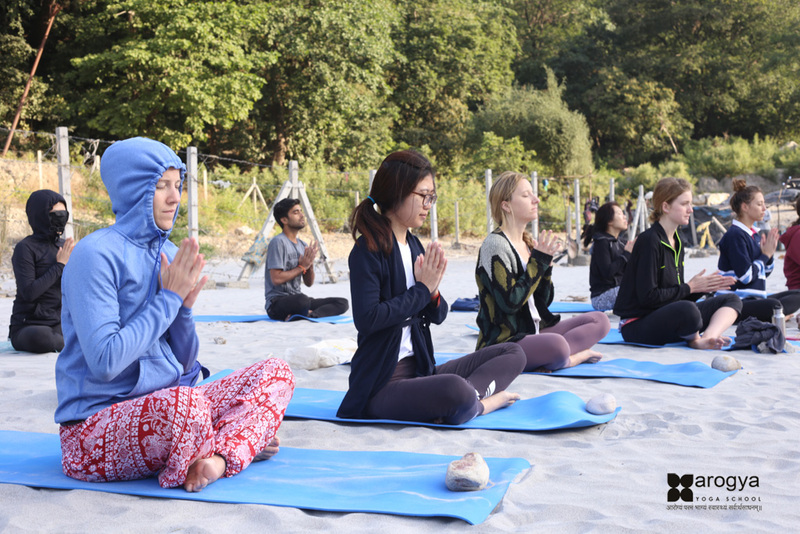 The UBCFA is run by a professional staff of six and governed by a faculty-elected executive committee of 14. But there has been no official complaint filed against Wylie, and it’s unclear what relation this “staff complaint” bears to the UBCFA faculty executive’s allegation of bullying and harassment. Bullying and harassment are not the same thing, though they are often confused, said Joey Hansen, executive director of the Association of Administrative and Professional Staff (AAPS) that represents more than 4,000 management and professional staff at UBC. However, it is not meant to “chill vigorous discussion when determining the overall political or strategic direction,” and the UBCFA also says that claims of bullying and harassment made without enough evidence in order to cause distress are themselves violations of the policy. 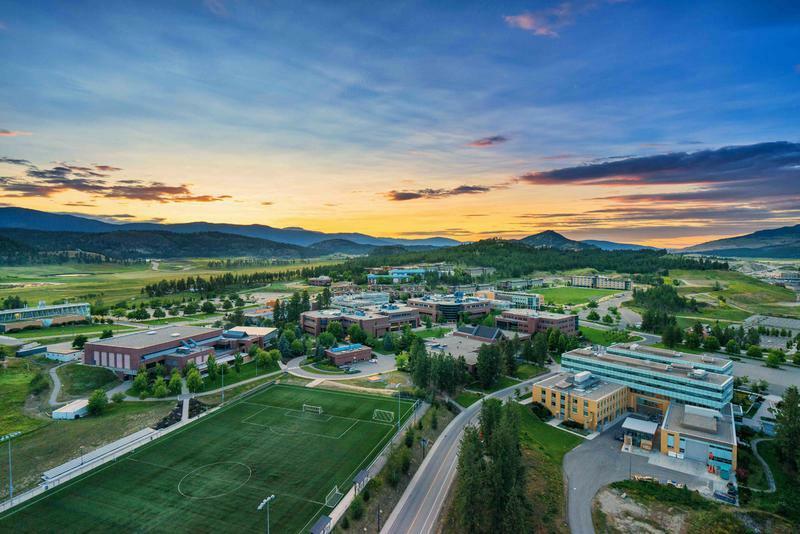 Long before going public with his 31-page document, Wylie was filing internal complaints alleging that UBCFA staff were mistreating Okanagan faculty. The Ubyssey has corroborated one such case from 2014 by speaking to a former professor who filed a grievance against the university. The professor spoke to The Ubyssey anonymously because she fears repercussions for her professional career. The professor was told that a grievance had been filed on her behalf, but almost six months later, she learned that no grievance had been filed. The former faculty member complained, and once the UBCFA staff officer was removed, a resolution was reached. 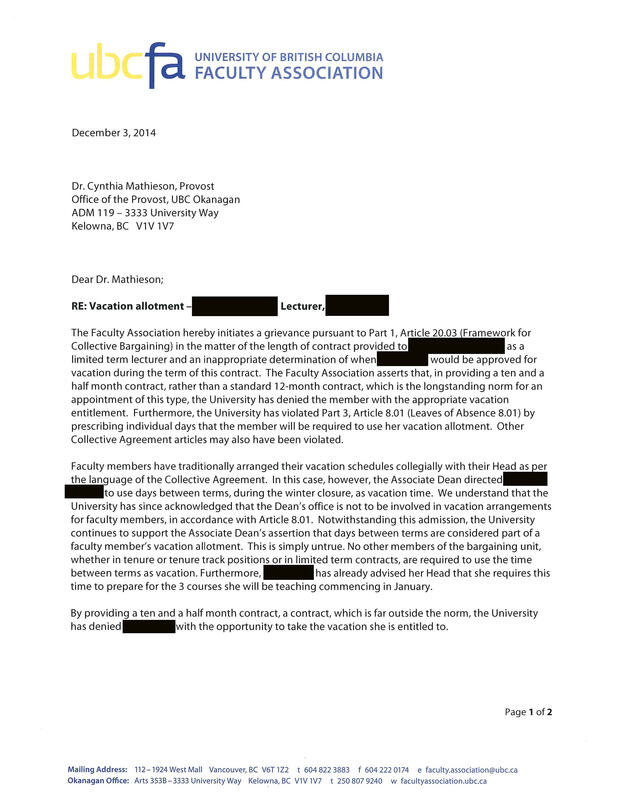 The final letter from the UBCFA said that the university did in fact deny the professor proper vacation entitlement. In response to Wylie’s document, the UBCFA executive committee — some of whom were also up for re-election at this time — accused Wylie of bullying and harassment in their advisory, but did not provide evidence for it. The committee has not responded to repeated questions about this advisory. While Hansen could not comment on Wylie’s case, he said he has worked with UBCFA staff on occasion and found them professional. He noted that he has seen cases where legitimate criticism becomes bullying because the individual is too “overzealous” in pursuing it. “The test for any organization is fair comment or abuse,” he said. “If you go into a cashier, and the clerk charges you twice for a candy bar, and you start yelling obscenities, then the store may have an obligation to protect the cashier. Wylie’s document avoided naming UBCFA staff officers, but his public and private criticisms have at times been seen as aggressive by other faculty members. For instance, Dr. Charles Menzies — anthropology professor and a UBC Board of Governors faculty representative — blocked Wylie on Twitter during one such debate, saying it was a matter of personal well-being. Wylie explained to The Ubyssey that he’s been aggressive because he’s fed up, tired of being ignored and wants to force the issue. But “two wrongs don’t make a right,” Menzies told The Ubyssey after the Twitter debate. He said Wylie’s conduct on Twitter was unproductive, but stressed that the issues Wylie raised — like whether the UBCFA is adequately supporting faculty — deserve scrutiny. Menzies also blocked UBC Vancouver’s (UBCV) Professor E. Wayne Ross, who was involved in the Twitter debate and shared some of Wylie’s concerns. Ross and Wylie have been critical of UBC’s Respectful Environment Statement, which they said can be used by UBC administration to suppress legitimate criticism and debate. Lastly, Hansen stressed the importance of proper process in dealing with complaints of bullying and harassment. “So if you were investigating something where employees could face serious risk of repercussion, especially if it could be career ending, the investigation cannot start with you think ‘X’ has happened,” he said. 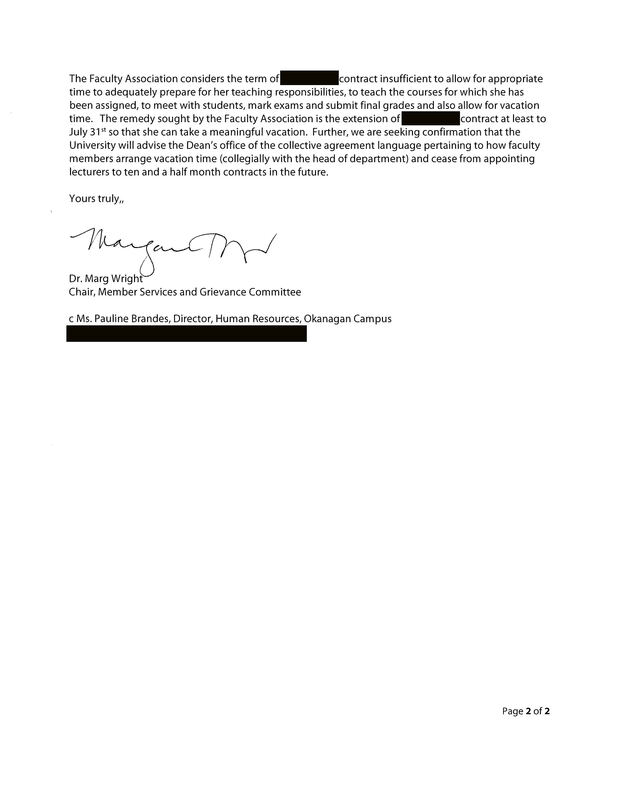 This is what Ross and UBCV Professor Paul Quirk accused the UBCFA of doing in Wylie’s case, suggesting that the UBCFA has already prejudiced any possible complaint process or internal investigation by declaring “bullying and harassment.” They also questioned whether the UBCFA advisory had jeopardized the election’s integrity, which saw the defeat of Wylie. “I found it strange that the UBC executive [committee] sent out the advisory about Wylie’s email,” said UBCO Professor Michael Pidwirny, who served on the UBCFA Member Services Grievance Committee. He also ran an unsuccessful bid for UBCFA president in this election. In response to a request for comment on the election process for a previous article, incoming UBCFA President Dr. Bronwen Sprout and Vice-President Dr. Alan Richardson said only that contested elections are a sign of a strong faculty association. They declined to update their comments for this article. Dr. Mark Mac Lean, former UBCFA president and chair of this year’s Nominations Committee, is traveling in Australia and could not be reached for comment about the election process for a previous article and this article. He previously told The Ubyssey that Wylie’s allegation of UBCFA staff colluding with UBC admin was false and also wrote a blog post critical of Wylie, which has since been removed. The UBCFA executive committee has not responded to repeated requests for comment since March 23. This article is part of the Labour Reporting on Campus project, which is a partnership project by Canadian University Press and CWA Canada Associate Members.